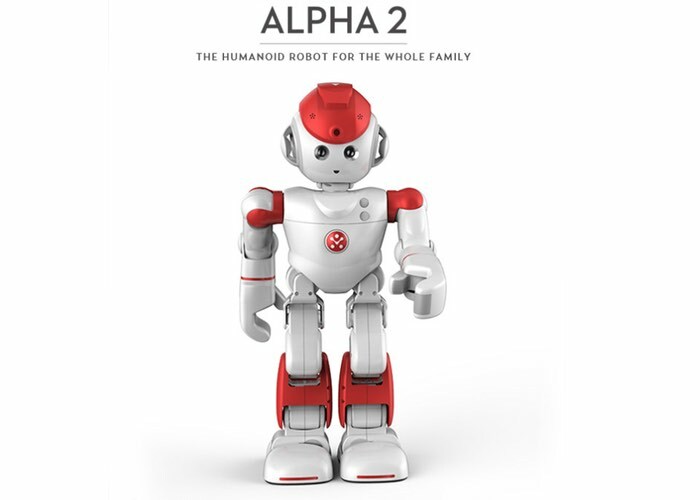 If you have ever dreamed of owning your very own humanoid robot that both you and your family could enjoy, you may be interested in a new robot called Alpha 2 that has been created by UBTECH. UBTECH have launched their new robot over on the Indiegogo crowdfunding website where it is now available to back with early bird prices starting from $599 plus shipping. 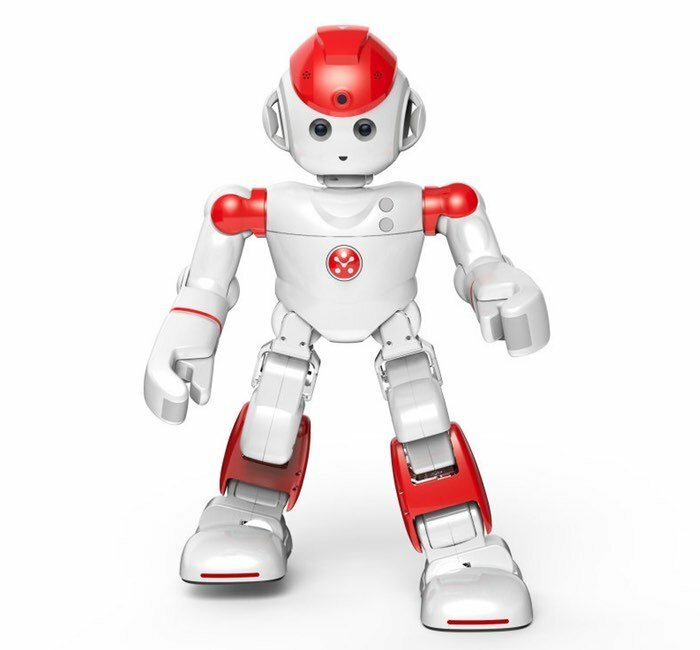 Features of the Alpha 2 robot include the ability to be a personal assistant, storyteller, entertainer, home security assistant as well as tutor and interpret of different languages. Watch the video below to learn more about the features and specifications of this cute humanoid robot which has already raised over $100,000 and will make the jump into production thanks to over 250 backers, with still 30 days left remaining on the Indiegogo campaign. Technology is all around us, but what happened to the robots we dreamed of as kids? The ones who could be our friends and members of our family. The robots who were as smart as our smart phone, but could walk and talk and learn and engage with us, in a way no smart phone ever could. We think Alpha 2 could finally be that robot, and with your support, we can make Alpha 2 a reality. For more information on the new Aplha 2 robot jump over to the Indiegogo website for details.